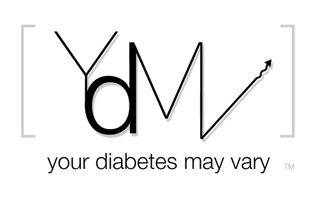 Your Diabetes May Vary: From the News Wire: The Wrong Side of the Tracks. Two news articles out to day raise the question of the environment and type 1. One article talks about the growth in type 1 since WWII and changes in the environment. I didn’t know we were doing so well financially. I mean with two type 1 kids you think my family would be living on Boardwalk or at least the Trump Tower. These stories fall into the category of more studies needed maybe not necessarily right nest to right next to cinnamon studies. I have a need to read news but these have me wondering, why isn’t Donald Trump mainlining insulin? Wow, news to my working-class parents as well. Who knew we were swimming in dough? !